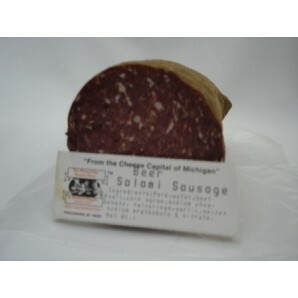 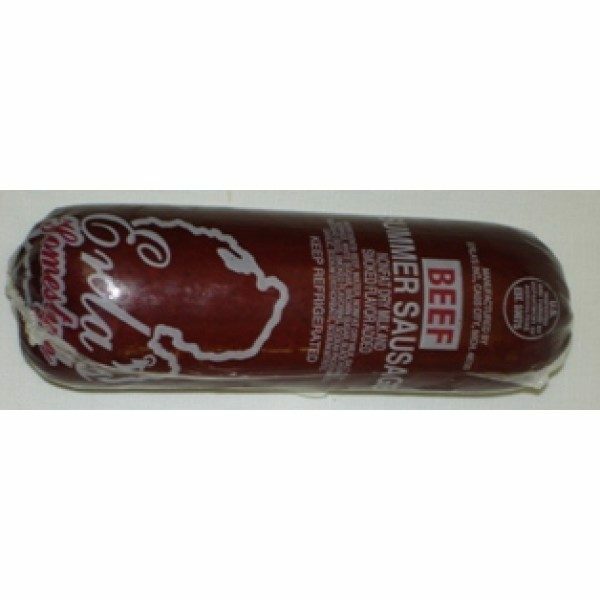 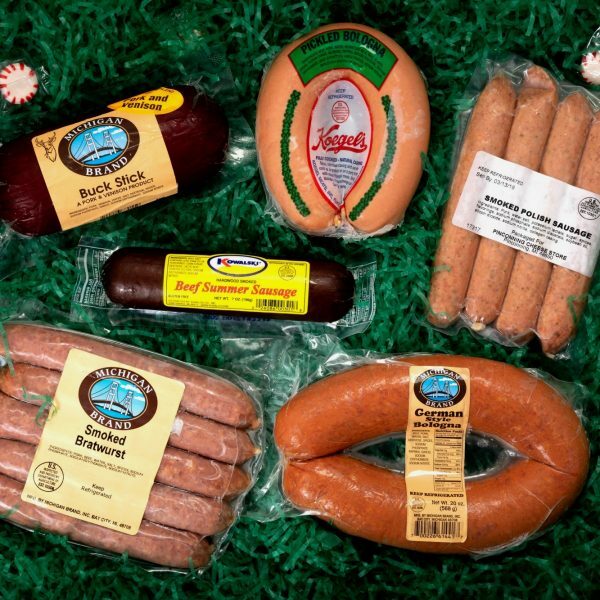 Summer Sausage is an American classic. 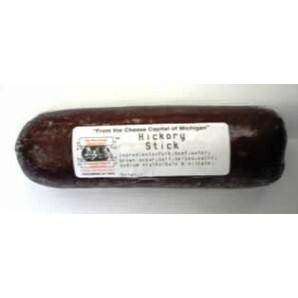 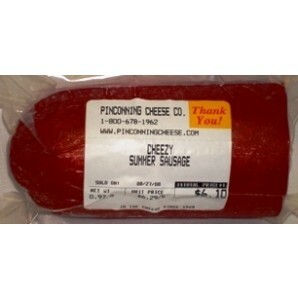 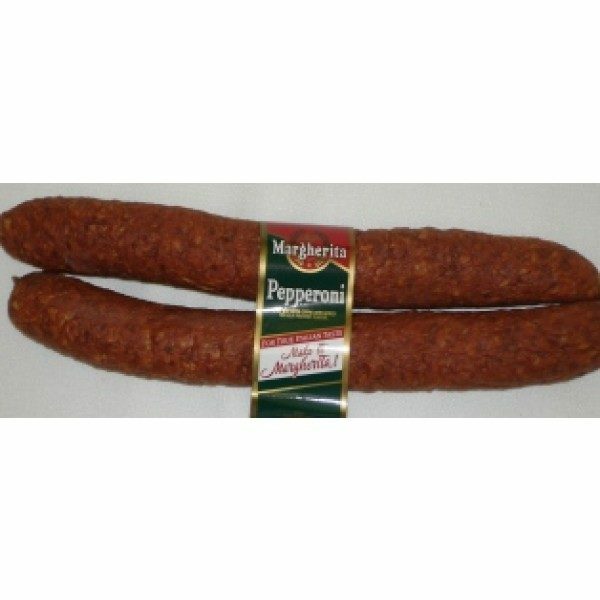 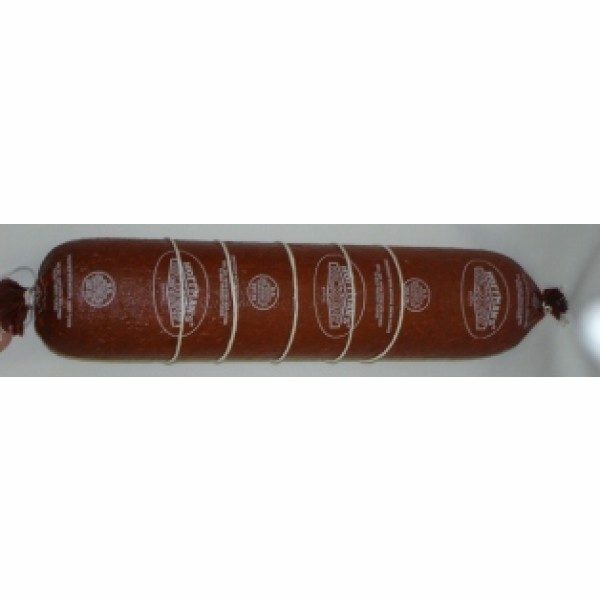 Pinconning Cheese incorporates fresh pork, beef, venison, and exotic meats into our sausages. 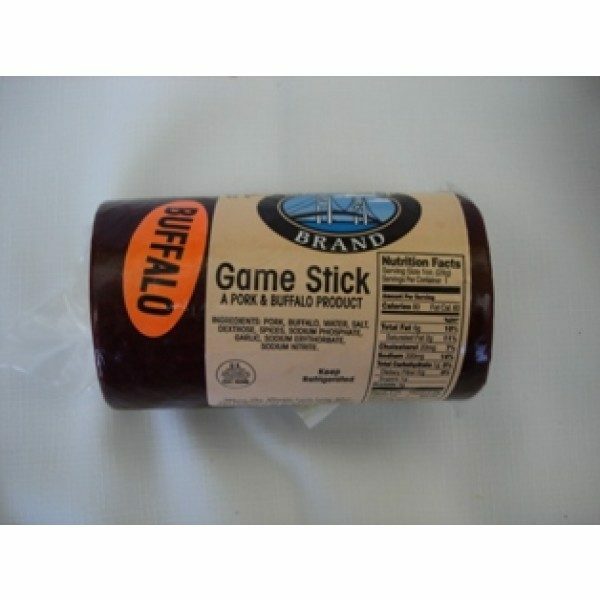 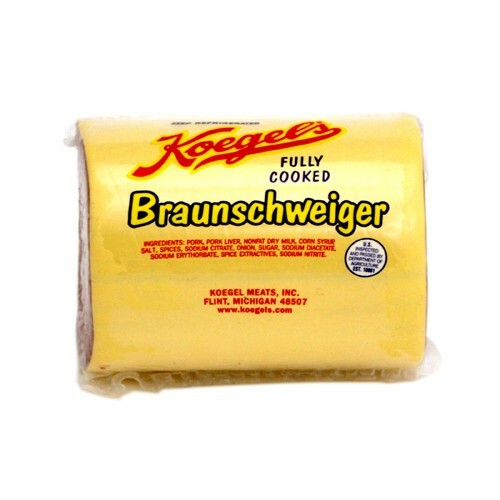 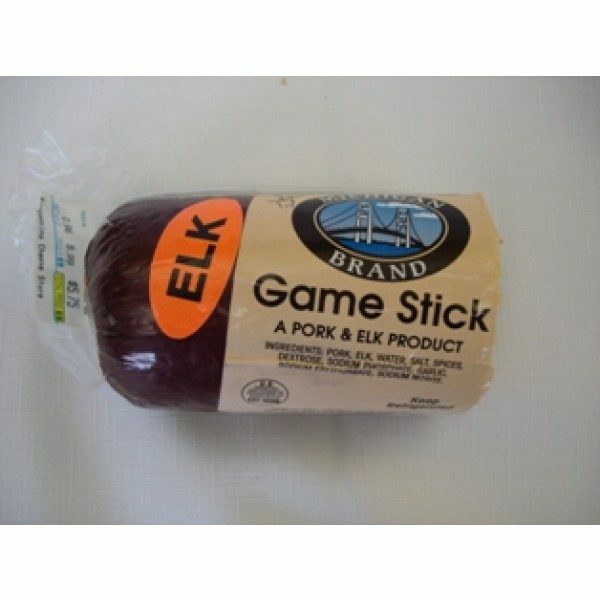 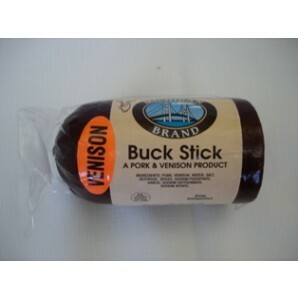 Your entire family will enjoy the tangy, distinctive taste of this fermented, shelf-stable meat.